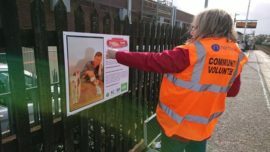 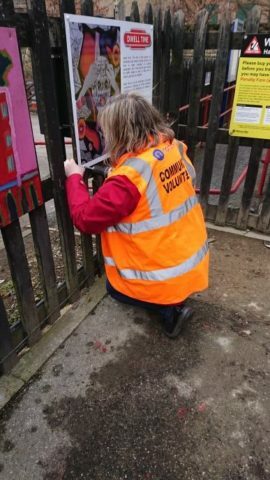 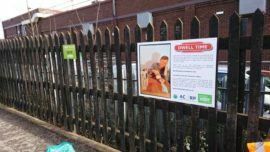 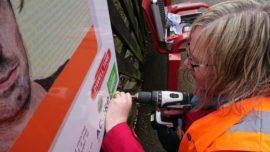 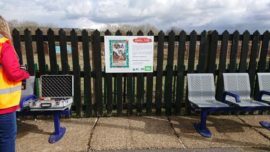 We installed the Dwell Time boards at five stations along the Penistone Line today. 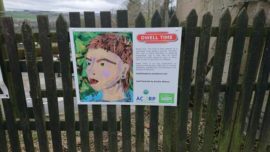 These are art works which featured in the Dwell Time publication by Hannah Honeywill, Emilia Wilson, Richard Shields, Sue Gardiner and Dianne Murphy. 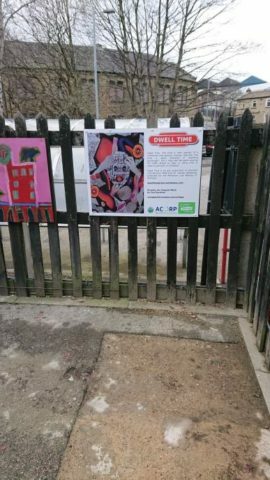 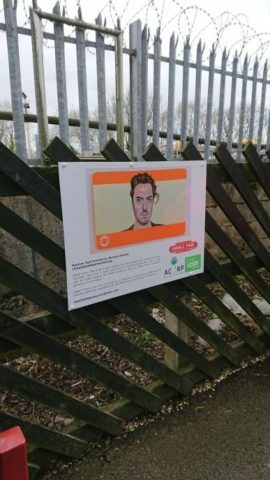 If you’re commuting between Huddersfield and Sheffield keep an eye out for them at the railway stations.